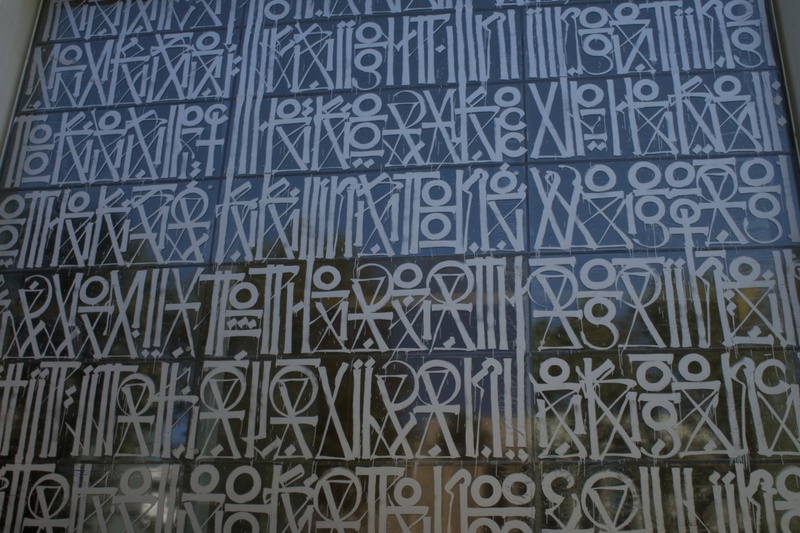 Here’s a few shots from LA, these were done around the Los Angeles County Museum of Art, LACMA for short. LACMA is a really decent campus of art, and in my short time there, I checked out the modern art, the Japanese art pavilion and American (United States/North American) art gallery, along with some contemporary exhibits. 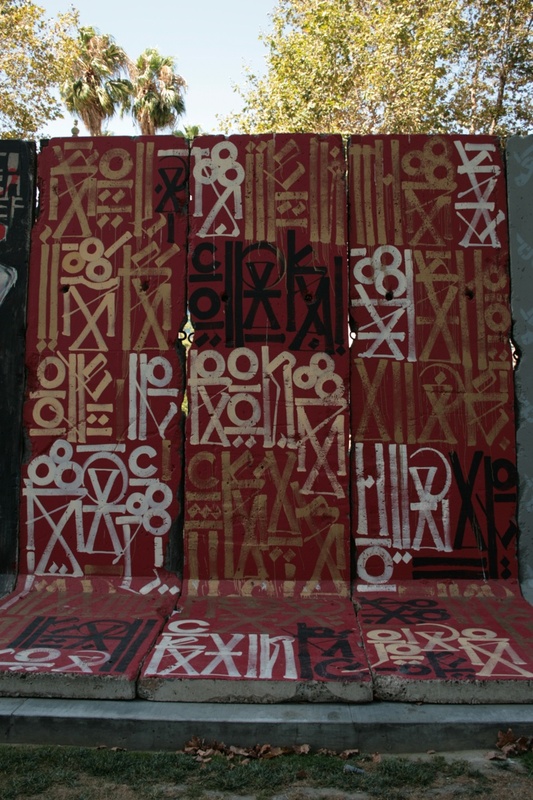 Overall, I was mostly interested in the modern art gallery. It had a nice progression to it. Though the netsuke gallery in the Japanese section was cool. I really couldn’t believe that they could make such intricate carvings in wood, in figures so small. The photos themselves are from in front of the Variety building across the road. 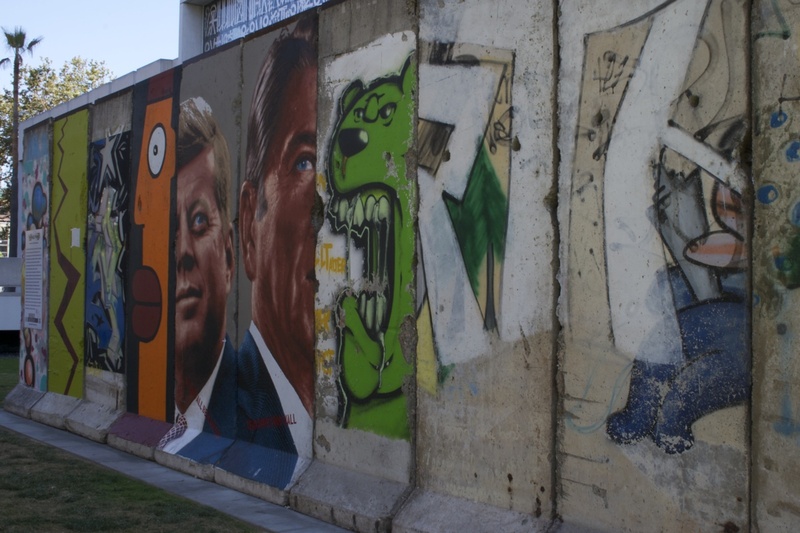 There’s a section of wall, which I imagine was from sections of the Berlin Wall, painted by various artists. 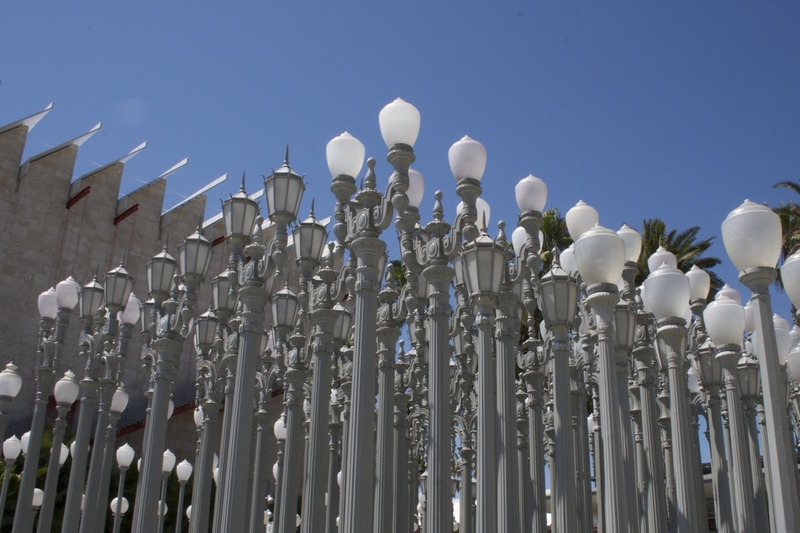 The lamp posts are from in front of one of the main gates to LACMA. Ultimately, Los Angeles was really hard to get around the place. If you don’t have a car, then you need to ride in taxicabs throughout a decent chunk of the city. And while they are pretty reasonable, you’ll find it eating into your holiday budget. 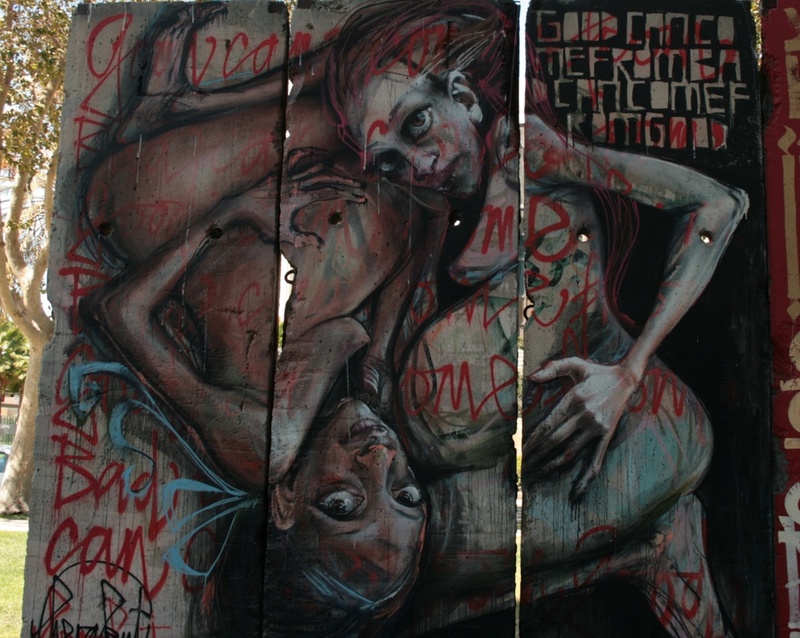 This entry was posted in photography and tagged art, L.A., photography, street art. Bookmark the permalink.